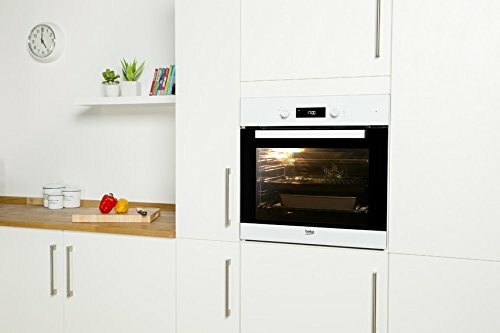 BIF22300W built in single oven The Beko BIF22300W Single Oven comes in a stylish white colour. The BIF22300W has an efficient A energy rating. The BIF22300W main cavity capacity is 71 litres , which means plenty of space to cook for larger families. 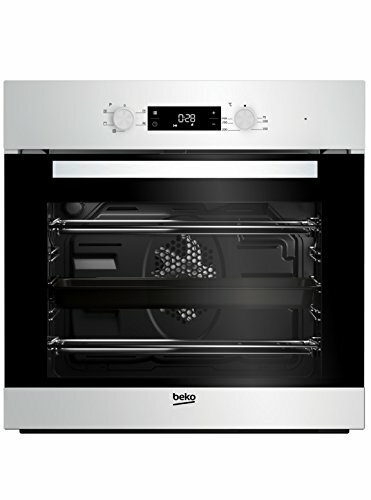 To offer peace of mind the Beko BIF22300W built in-integrated Single Oven also comes with 2 years warranty.